1. 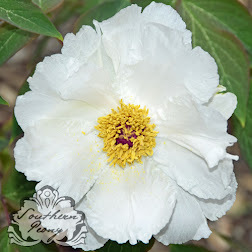 Foliage - Their early foliage usually creeps out of the ground 1 or 2 weeks before any of my other peonies, which really builds excitement for the peony bloom season. 2. 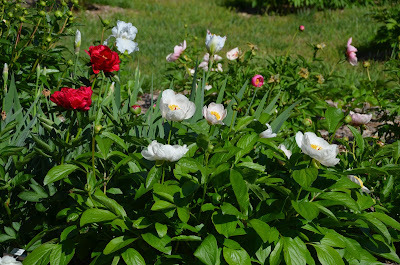 Early Blooms - Also most of them are early bloomers, giving my garden colorful blooms before some of my peonies have even fully woken up and developed their buds. 3. Lots of Colors - They don't just come in light pink and white. There are fire engine reds, light yellows, pale pinks, whites, corals, shocking pinks, and lavender too! 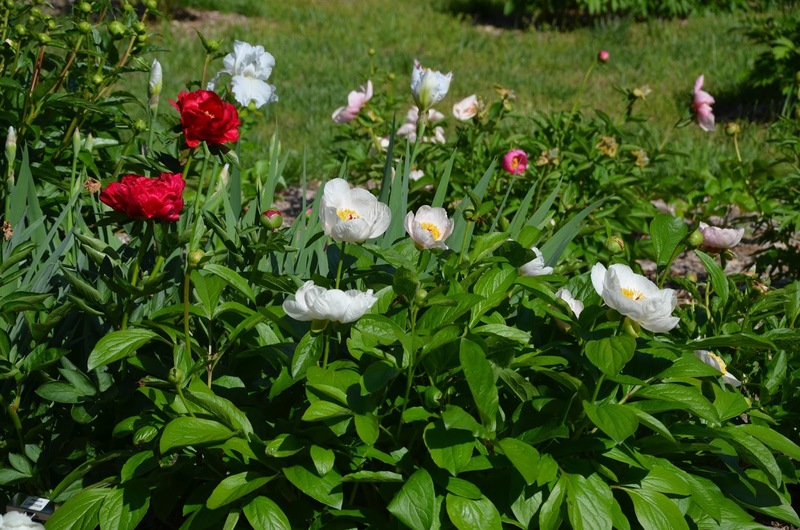 Even though last year I had Saunders Peony Varieties Frozen Bud Blast, several were unaffected, and some still put on a good early show! 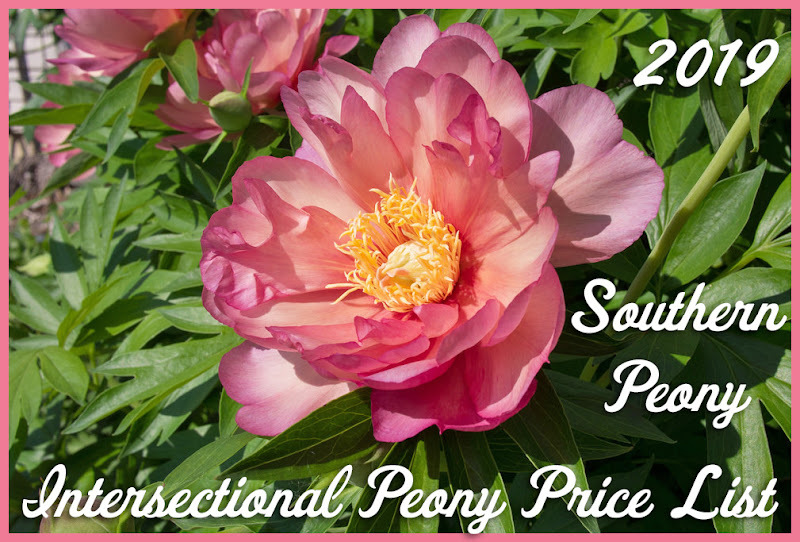 So if you are eager to expand your peony bloom season, check out the extensive list of A. P. Saunders herbaceous hybrid peonies. I grow so many of them, but there are still so many more I want to grow!